This event is all about inspiring and supporting each other to make some of the basic changes in our lives actually happen by doing them together! 10:30 Doors open, meet & greet. Bring healthy food and drinks to share for Brunch, we have a kitchen for preparation. 11:15 Enjoy the fully immersive background of grooves in the front room while we get a good “free dance” workout in. Jo will be in the house working the back room to demonstrate how different yoga poses can help reduce pain, bring a mat if you have one. 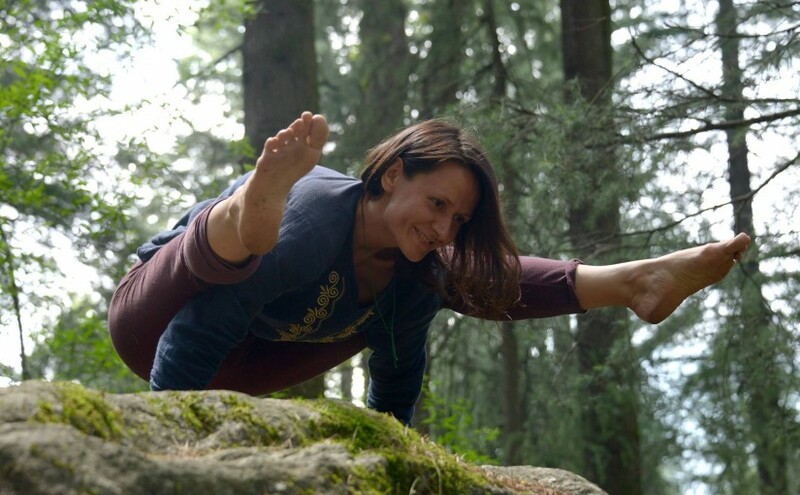 ‘Joanna (Jo) has been practicing Yoga since 2004, learning the best out of it and influencing her life by studying different styles and learning from different masters. On Sunday she will lead a Classical Hatha practice enhanced by a little Theory of Yoga Therapy. We will go through some common yoga asanas and learn the right alignment and how they can benefit our body and mind. Come and join us for this self-indulging loving practice.